Get Real! Don’t be afraid, be ready. Walk out of this session with effective tips and tools to create a quality Safety Team and Safety Plan. Learn how to create more time for counselors and help students share their voice. 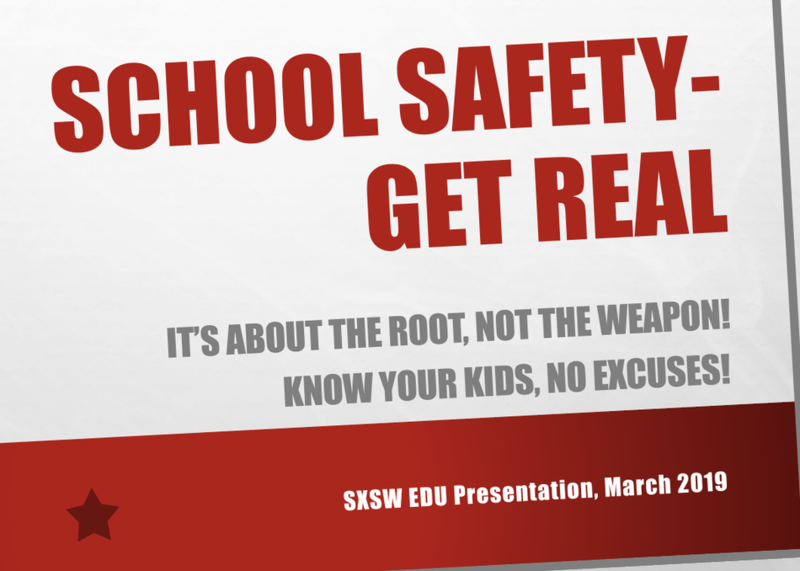 Discover FREE resources from the Texas School Safety Center. This session is brief but packed with information for counselors, safety officers, principals, PTA members, and teachers.